TWG produce bespoke cloud software specific for your industry. We build the online system that your company runs on. We specialise in Tourism building bespoke software as well as providing dedicated software. 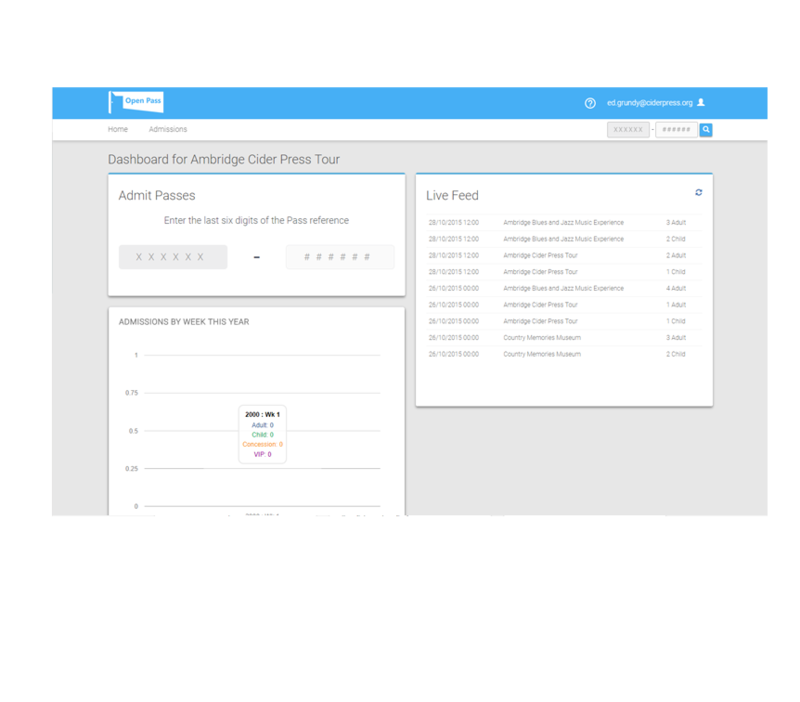 Our Tourism software has processed over 500,000 visits to attractions and events and is used across the country. 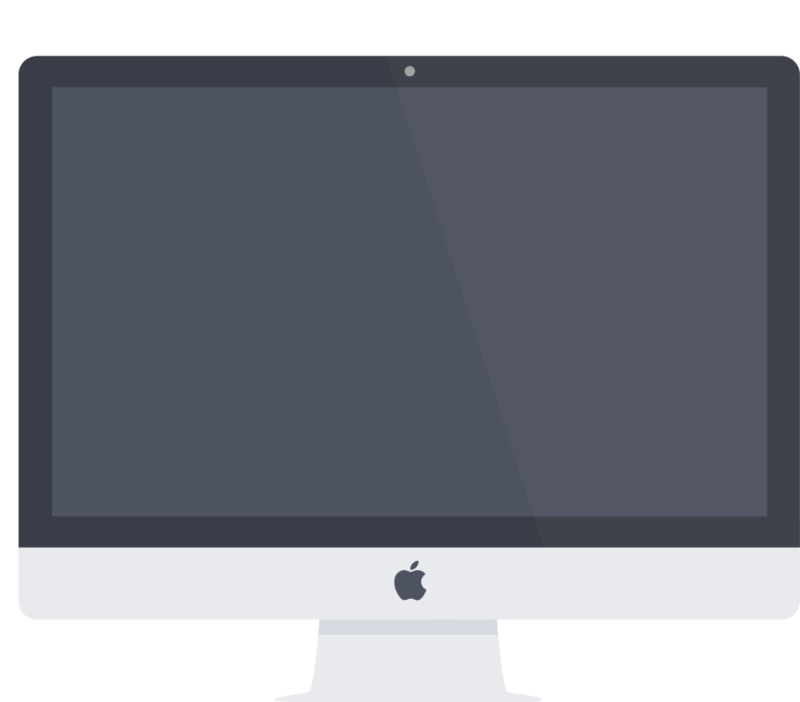 TWG Systems Ltd are an online development company. We focus on providing tailor-made software solutions to organisations seeking to maximise the potential of Cloud technology. 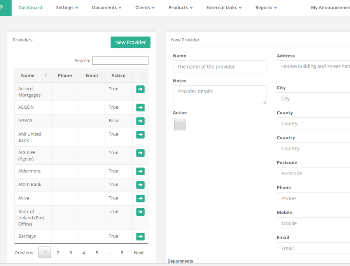 These bespoke software solutions are used in a range of industries. Our work is split between the Tourism sector and niche business sectors which can benefit from cloud solutions. 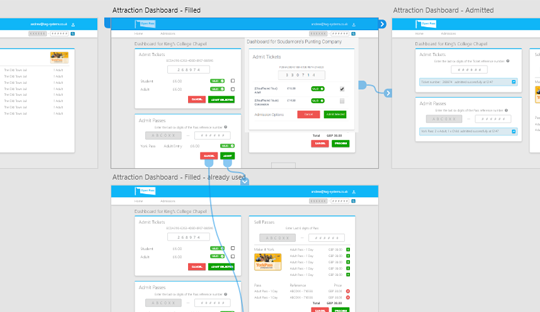 Our expertise in the Tourism sector has led us to develop a suite of software (Open Pass) which acts as a market place and fulfilment for the booking and ticketing requirements of tourist organisations and attractions. 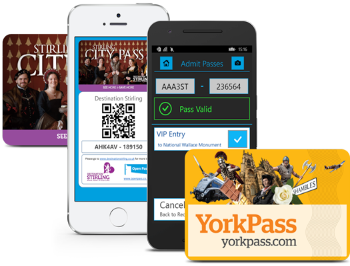 Open Pass is a ticket allocation and redemption system that is used by over 250 organisations for selling and redeeming passes in the Tourism Industry. We build systems for set industries where utilising the cloud brings great benefits. These range from mortgage advisors through to insurance companies. In addition to pass software we also provide websites. 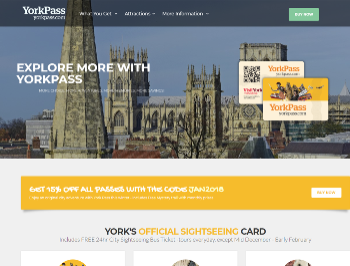 Most recently the YorkPass website, increasing sales by 30%.